TUFC’s Center of Excellence program enhances urban forestry at regional sites throughout the state. Created in 2012, the program is designed to provide extra depth to TUFC’s outreach and education programs. Centers assist with arboretum development and certification, provide ongoing educational programs, and give citizens a local resource for arboriculture. Memphis Botanic Garden became the first Center of Excellence in 2012. Cheekwood Botanical Garden and Museum of Art in Nashville joined the program in 2016. A center in the eastern region of the state is under development. Eligible facilities include Botanic Gardens, Parks and Recreation, Universities, Nature Centers, etc. Meet the requirements of a Level 4 arboretum. Have a certified arborist on staff or on retainer as a member of a designated “tree team” comprising at least four volunteers including a Master Gardener or Master Urban Forester. Assist TUFC with regional arboreta certifications. Provide space for TUFC meetings. 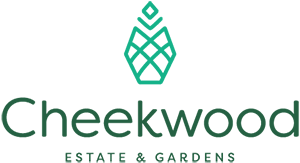 Submit an annual report about urban forestry activities. 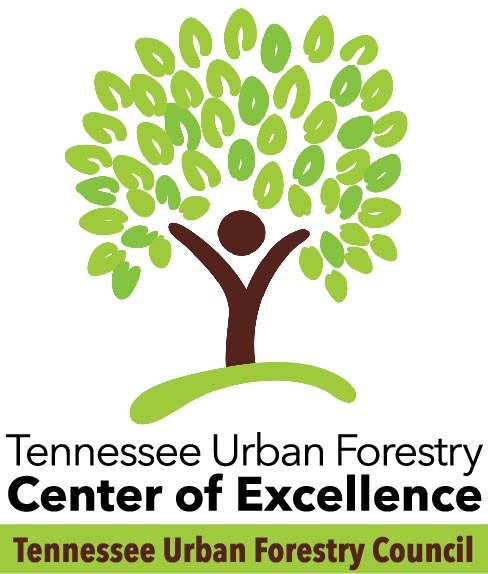 Promote Urban Forestry in Tennessee through promoting the work and mission of the TUFC.